Researchers at the University of Massachusetts Amherst have discovered that a type of bacteria, originally found in 1987 in the Potomac River, could be the key to developing non-chemical based, all-natural nanotechnology. The bacterium, geobacter sulfurreducens, has been found to have microbial nanowires with long-distance electron transport capabilities that are as efficient as synthetic metallic nanowire structures which can transport thousands of times farther than the bacterium’s length. This discovery could lead to non-toxic biosensors, solid-state electronics that work in tandem with biological systems and possibly even electronics that function while submerged in water. 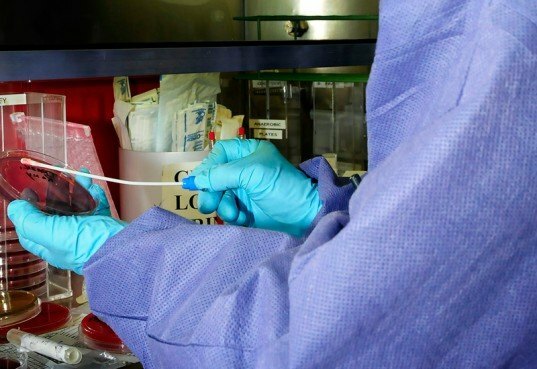 “The ability of protein filaments to conduct electrons in this way is a paradigm shift in biology and has ramifications for our understanding of natural microbial processes as well as practical implications for environmental clean-up and the development of renewable energy sources,” says the lead microbiologist on the research team, Derek Lovley. Lovley and his team believe they’ve discovered a bacterium that could change the face of electronics. Previously in the nanotechnology world, the passing of electrons and surging currents was left to synthetic materials made up of thin metal wires that are meticulously crafted. 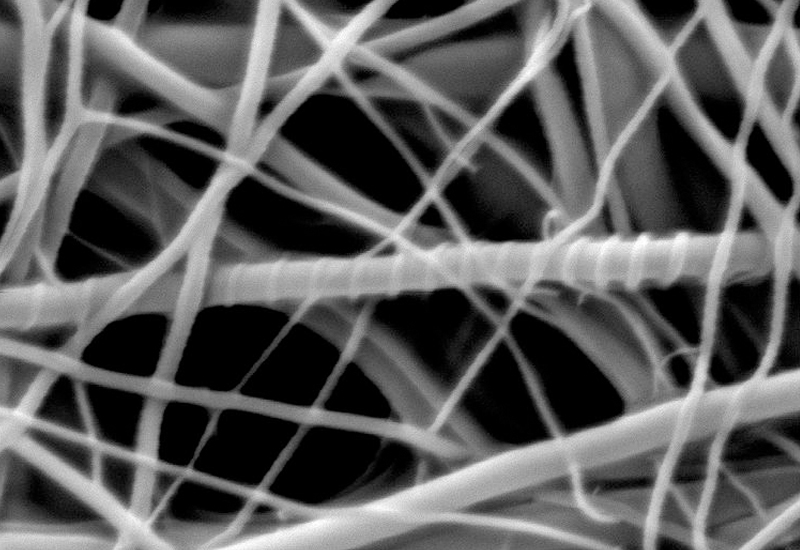 Replacing those expensive nanowires with a biological substitute could effect the entire industry positively. “In this species, the biofilm contains proteins that behave like a metal, conducting electrons over a very long distance, basically as far as you can extend the biofilm,” noted Nikhil Malvankar, a physicist working with Lovley. “This discovery not only puts forward an important new principle in biology but in materials science. We can now investigate a range of new conducting nanomaterials that are living, naturally occurring, nontoxic, easier to produce and less costly than man-made. They may even allow us to use electronics in water and moist environments. It opens exciting opportunities for biological and energy applications that were not possible before,” said Mark Tuominen, the lead physicist on the research team. Researchers at the University of Massachusetts Amherst have discovered that a type of bacteria, originally found in 1987 in the Potomac River, could be the key to developing non-chemical based, all-natural nanotechnology. The bacterium, geobacter sulfurreducens, has been found to have microbial nanowires with long-distance electron transport capabilities that are as efficient as synthetic metallic nanowire structures which can transport thousands of times farther than the bacterium's length. This discovery could lead to non-toxic biosensors, solid-state electronics that work in tandem with biological systems and possibly even electronics that function while submerged in water.